Sam is director of nurseries at Aurora Academies trust (AAT). AAT consists of five primary schools in East Sussex. Browse our full list of year planners to find one suitable for your role. 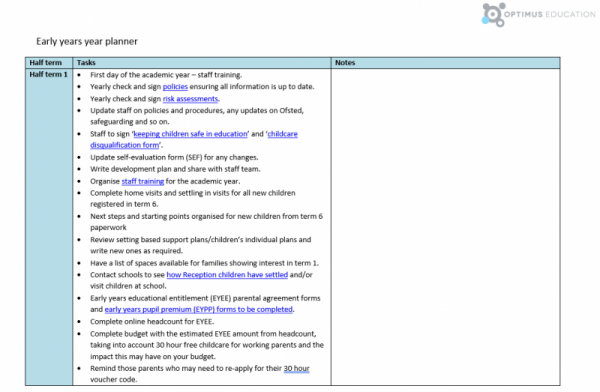 Each planner has been created to help you stay on top of your priorities term after term.